Our mission is to bring fun food to the masses and what better to do that with than EGGS?! They’re round, they’re nutritious and absolutely ADORABLE. 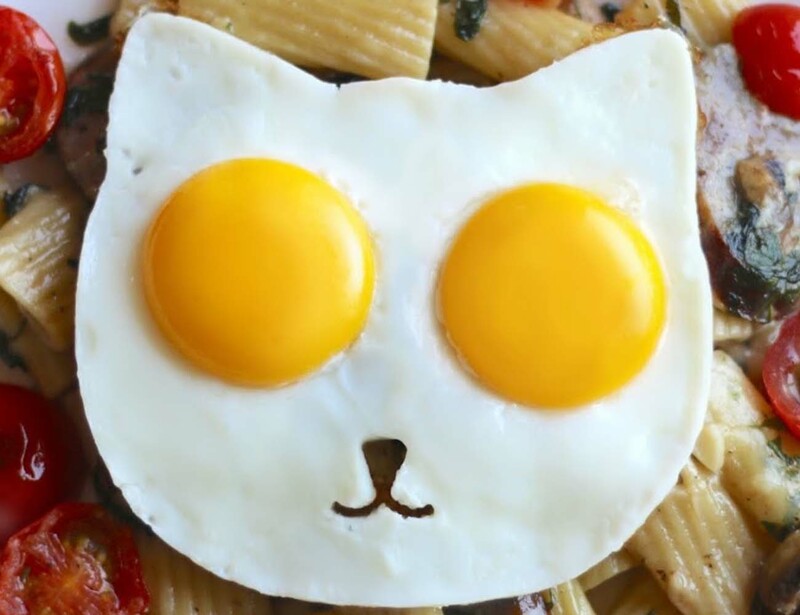 Introducing Cat Egg by Egg Addiction. Every ring ideally holds 1/4 cup batter or 1 raw egg and works as a pleasant resource to serve your guests and family members with delicious round eggs or pancakes anytime. 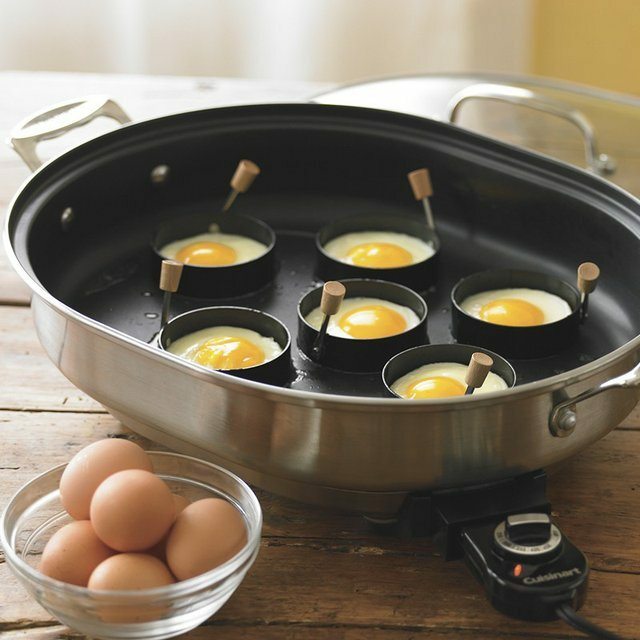 With this Gun Egg Fryer, your eggs will finish up with a bang! 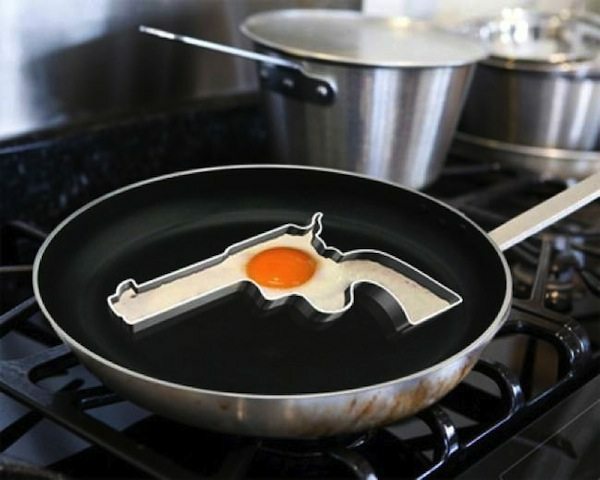 Spruce up plain old eggs by pouring them into this bangin' gun mold to make a breakfast to die for. 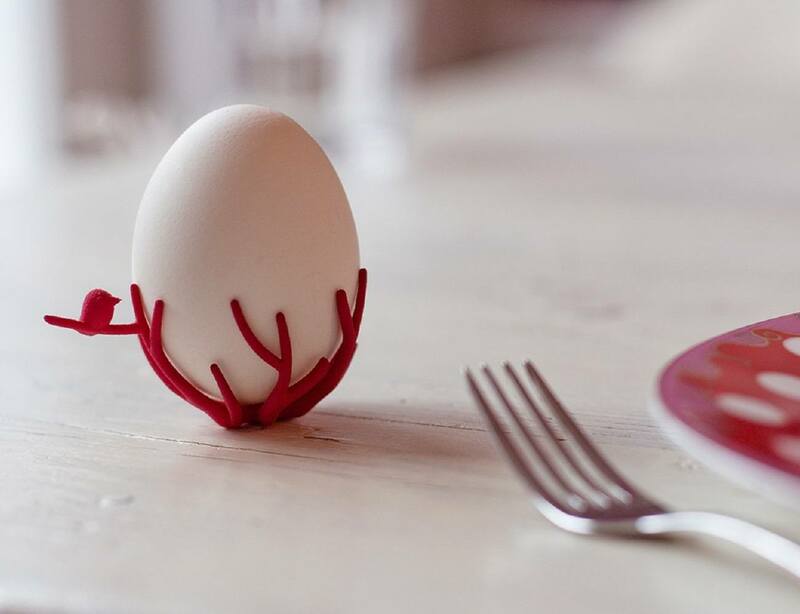 It will prevent your eggs from falling off but in a fun way. 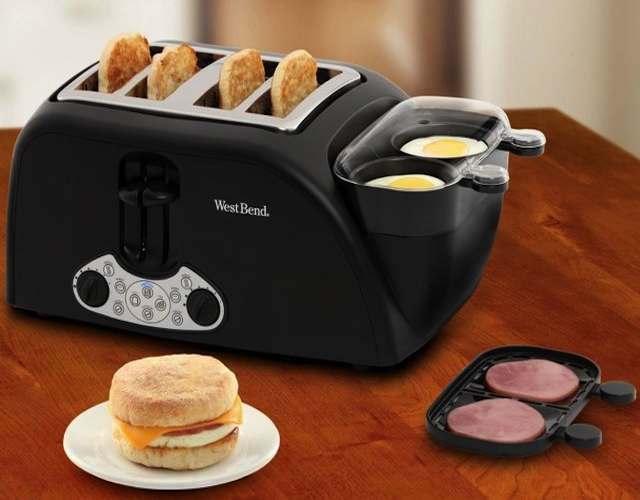 One of the coolest ways to make breakfast fun and entertaining. In fact, you can use it to soft boil up to 8 eggs at a time. 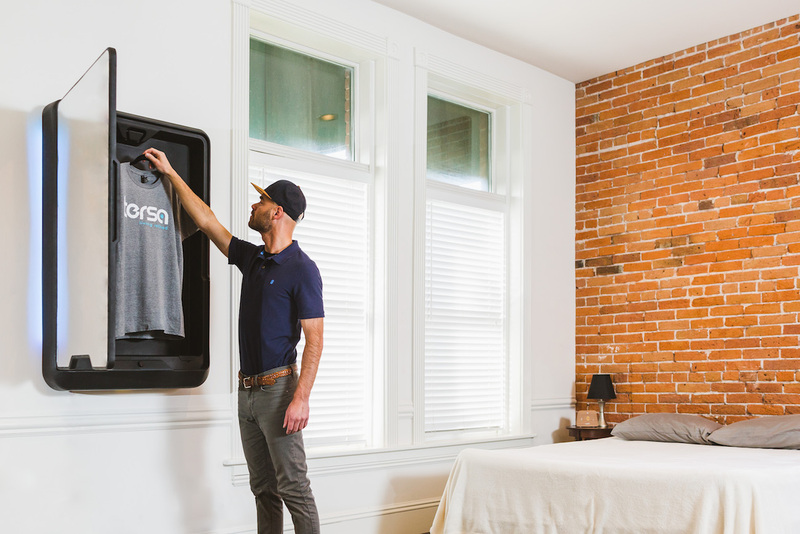 The design is simple and ergonomic. 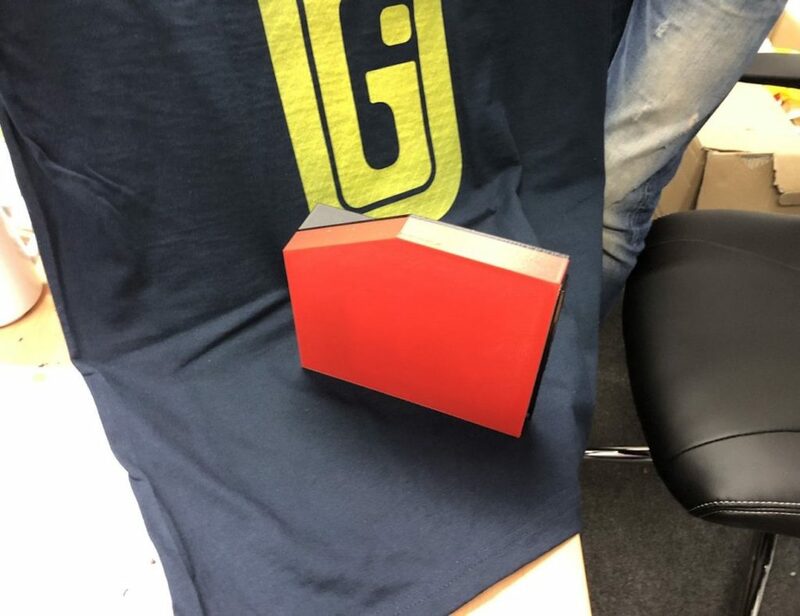 One of the best ways you can keep yourself entertained during breakfast.